Looking for a unique gift for that special someone on your list? 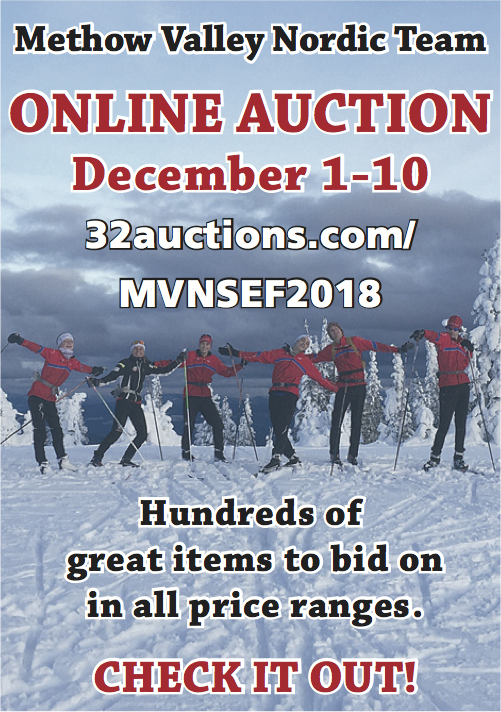 Checkout the Methow Valley Nordic Team’s online auction at 32auctions.com/mvnsef2018. Bid on a wide range of one-of-a-kind items: from local baked goods, ice cream, and coffee, to consultations from dentists, physical therapists, chiropractors and naturopaths, to amazing trips in and around the ‘American Alps’ of the North Cascades – whether it be by glider, airplane, hot air balloon or with a professional guide on backcountry skis. There are stays at backcountry huts, at luxurious lodges, and at homes in the city complete with theater tickets! 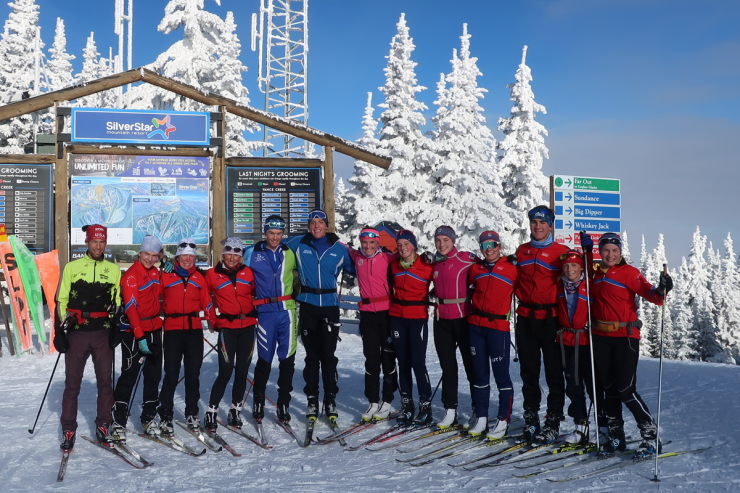 For the athletic type, there are entries into ski and running races, stonegrinding, ski camps, clinics, and training groups, gym memberships and personal training. For the domestic, there are artistic touches for the home, with decorative signs and beautiful prints, or you can get some help around the home with labor from Ski Team athletes. With over a hundred items, there is truly something for everyone! The auction closes December 10, so be sure to get your bid in today! All proceeds go to support the Methow Valley Nordic Team – helping keep team costs low and the sport accessible to more families, while providing an opportunity for skiers to reach the Olympic level.